How to configure AirVantage to send SMS with Twilio? 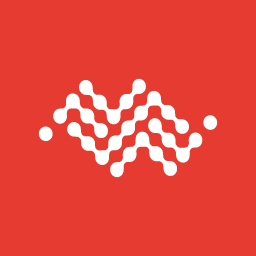 This topic explains how to configure AirVantage to send SMS with Twilio. Only Sierra Wireless modules running a Firmware version that can understand a Wake Up SMS in text format can be reached with through a Twilio account. Currently supported: SL808x and variants, SL3010T, HL series and Q2698. 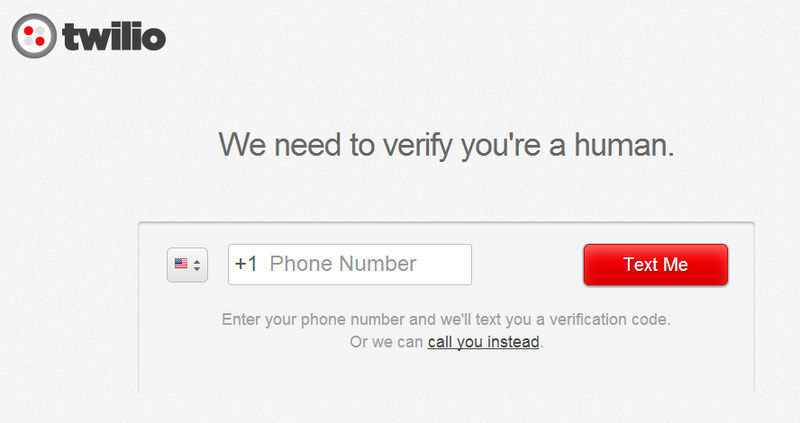 Twilio will first send a verification code to your phone number. The number you provide is important, as your trial account will be restricted to send SMS message to this number only. This number will be named “Caller ID”. You can check and change this number in the Twilio portal: Twilio will call the new number and ask you to enter a validation code to verify you are human. So if voice service are not available on the new SIM card, it will not be possible to validate the change in Twilio. 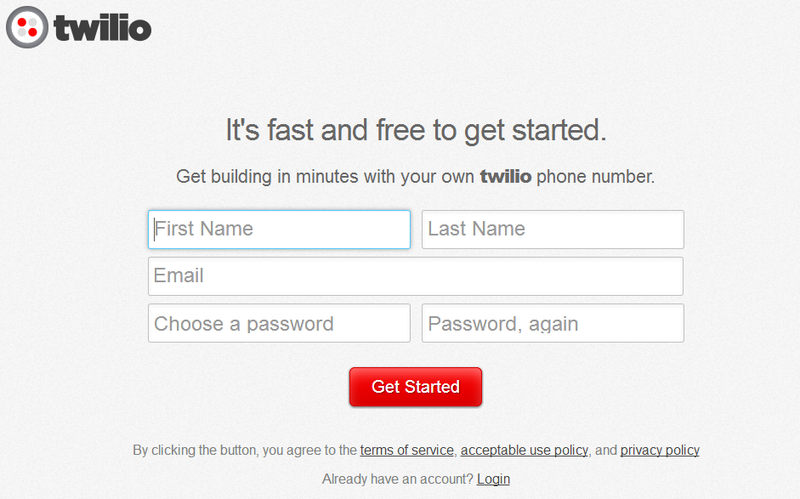 To start testing your account, you need to choose a Twilio number which is SMS enabled. Because of trial restrictions, SMS capability is not enabled for all countries: if you choose one in the US it must be SMS enabled. This number will be used as sender address to send SMS. With trial accounts, only your phone number can be used to receive SMS messages. Before you purchase credits and start configuring this account in AirVantage, we recommend you use the trial credits provided, to verify that you can reach your SIM cards from the Twilio gateway. Trial credits can only be used to send a test SMS; you cannot send a working Wake Up SMS from AirVantage as Twilio adds a trial message header to the SMS we send. 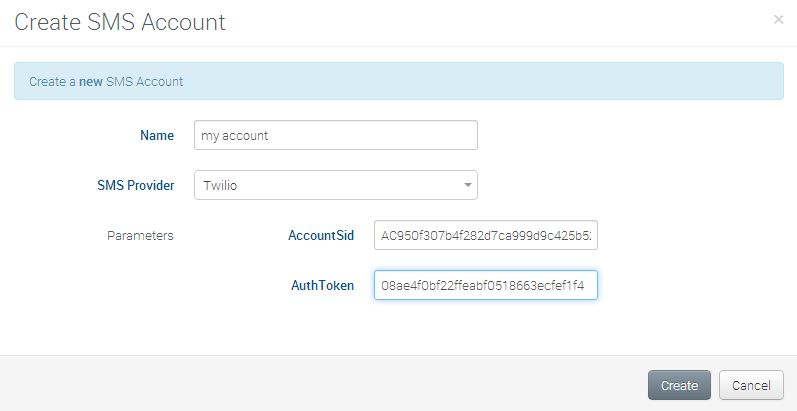 Once the account is created in Twilio, you can configure AirVantage with the SID and TOKEN provided.